TechInAfrica – The CEO Forum event was held in Kigali a few days ago. 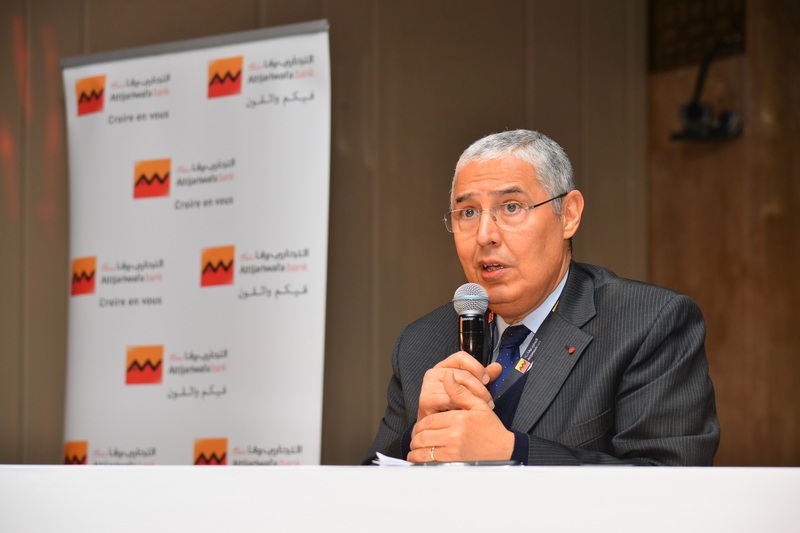 At the forum event, Mohamed el Kettani from Morocco was awarded as the 2019 African CEO of the year due to his excellent track record as the CEO on the continent. For the record, el Kettani has invested over $1 billion for the past seven years. He has been the CEO of Attijariwafa Bank headquartered in Casablanca, Morocco since 2007. With a long track record as a CEO in the financial institution and what he has done during his leadership, el Kettani is right for the award. Meanwhile, African Champion of the Year goes to Ethiopian Airlines for its intra-African partnerships that have reached 40 African countries. Tewolde Gebremariam as the CEO of Ethiopian Airlines came to receive the award. 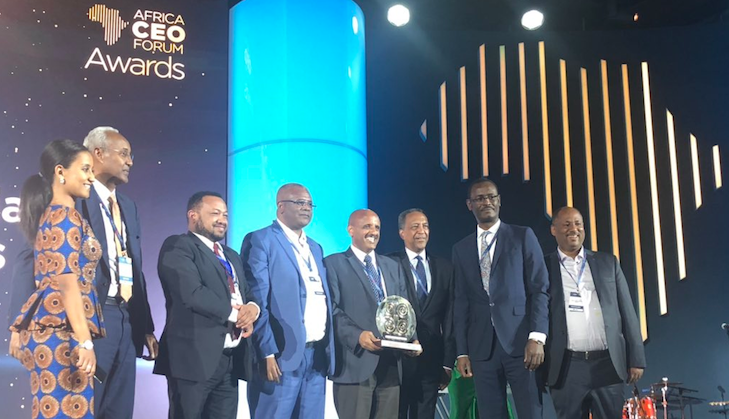 Besides el Kettani and Ethiopian Airlines, Engie Africa also won an award as the International Company of the Year for its positive impact on local communities. It has three executive board members who happen to be Africans. Another award goes to a Nigerian logistics company, Kobo 360. It was recognized as the Disrupter of the Year for its success in a sector that’s considered more costly in Africa than other continents. This year was the seventh edition of Africa CEO Awards. The industry leaders on the continent were gathered around to witness a big event where their outstanding performance was recognized and appreciated.